Hulu Live TV offers FOX News streaming plus 50+ other great networks! Try it free for 7 days. fuboTV offers Hannity streaming and tons of live sports coverage. Free 7 day trial available! DIRECTV NOW offers a huge channel selection of up to 125+ channels. Try it free for 7 days. Sean Hannity offers his political views in his on-air TV talk show. Focusing mainly on politics, Hannity offers you daily news and clips with commentary about the news and political landscape of the day, all from a conservative point of view. Of course, for a fun twist, you can call in or communicate with Hannity personally via social media, and be a part of the show. Looking for the Hannity live stream? Hannity airs on FOX News nightly at 9:00 p.m. ET. If you don’t have FOX News because you’ve cut the cord, there are plenty of ways that you can watch Hannity online without cable. Keep reading and we’ll explain the best options you have to watch Hannity streaming online. Hulu with Live TV is a huge entertainment platform that offers just about everything you need to enjoy live and on-demand TV shows, sports, news and more. It’s also a very easy way to watch Hannity live online – without cable TV! The service costs just $40 per month, and offers a nearly endless selection of entertainment. See our Hulu review for full details. Click here to try Hulu with Live TV FREE for 7 days! Hulu covers all the bases when it comes to your entertainment needs. Keep up with Hannity and other news programs, watch your favorite sports teams, and binge-watch your favorite shows – all in the same place. 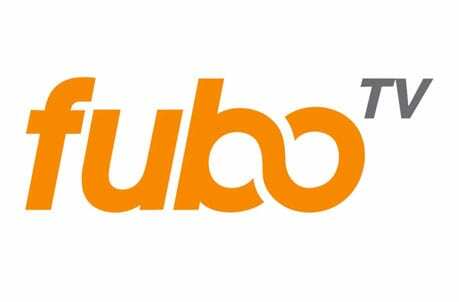 fuboTV is primarily a sports streaming service. It offers over 75 channels, the bulk of which cover live sports. However, it also offers general channels, including FOX News – so it can be used for the Hannity stream. 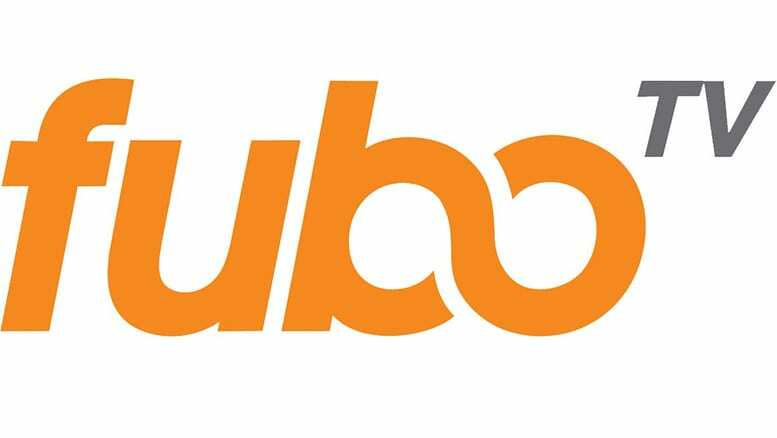 Read more in our fuboTV review. 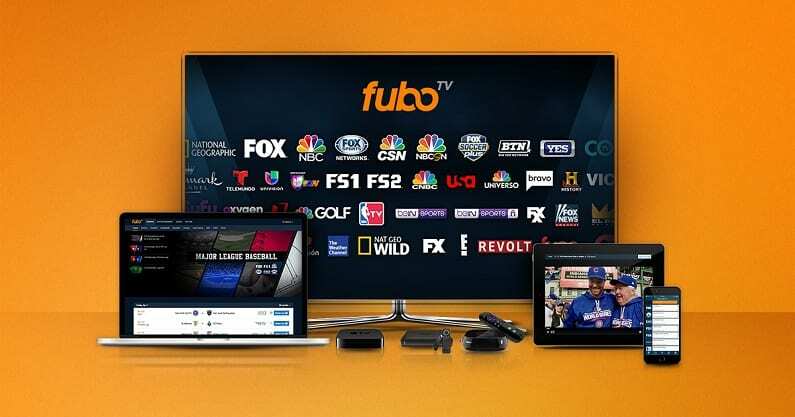 fuboTV covers a ton of great channels. 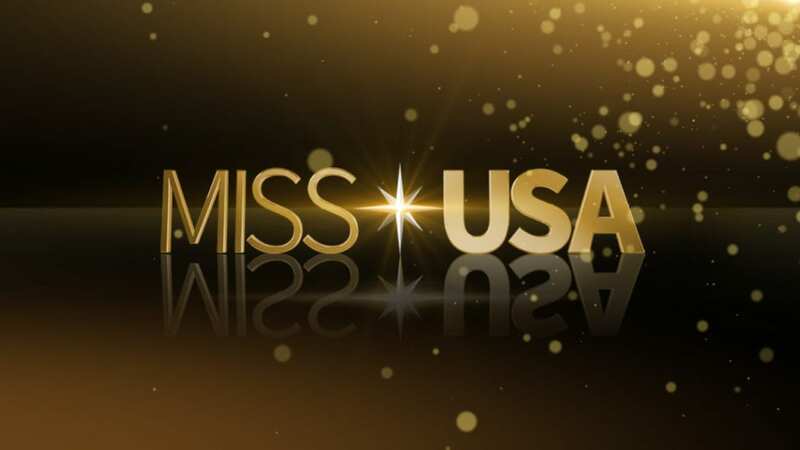 It focuses on sports, but still offers FOX News, and several other general purpose channels. 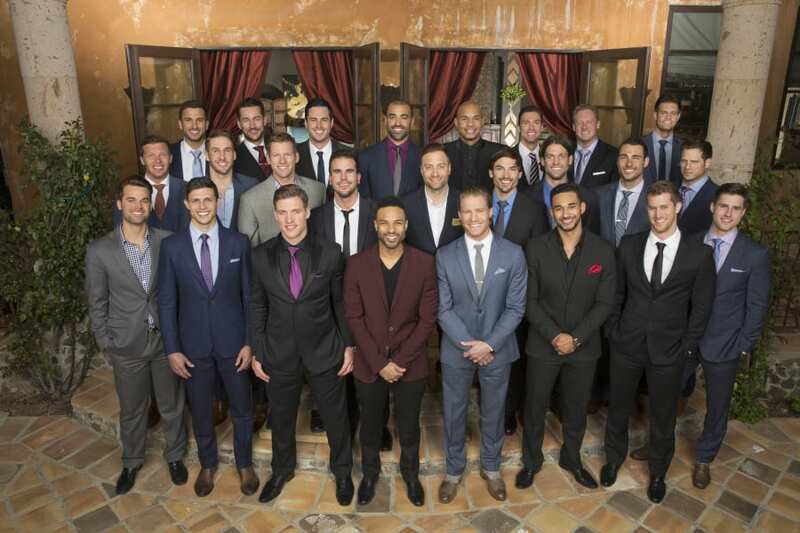 It’s even got local channels like NBC, FOX and CBS! DIRECTV NOW’s channel lineup covers it all, with up to 125+ networks! If you want to watch Hannity online, DIRECTV NOW is one way to do it! Starting at $40 a month, DIRECTV NOW offers a minimum of 65 channels. 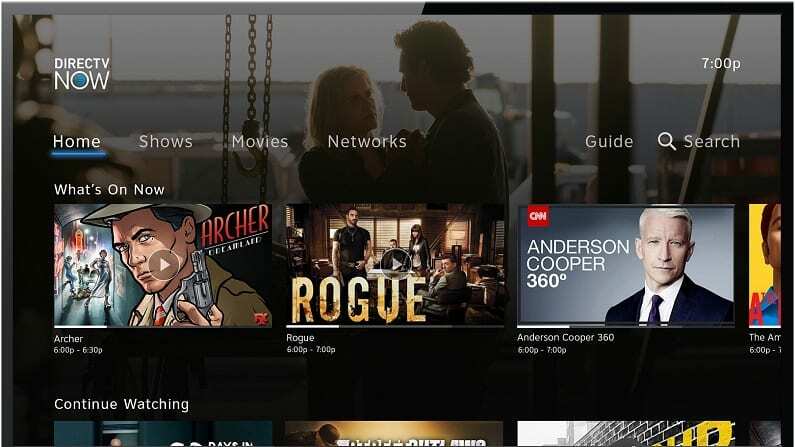 The guide will remind you of cable, so it’s a great transition for people that just cut the cord. Channels vary based on the package you choose but could include AMC, BET, ESPN, FOX News, Discovery, Lifetime, Oxygen, TNT and many others. If you’re looking for premium channels you can add HBO for $5 a month. DIRECTV NOW is available on most streaming devices. A 7-day trial is available that will allow you to watch Hannity online free for a week! To learn more, visit our DIRECTV NOW review. Perhaps the biggest selling point of DIRECTV NOW is its massive channel selection. 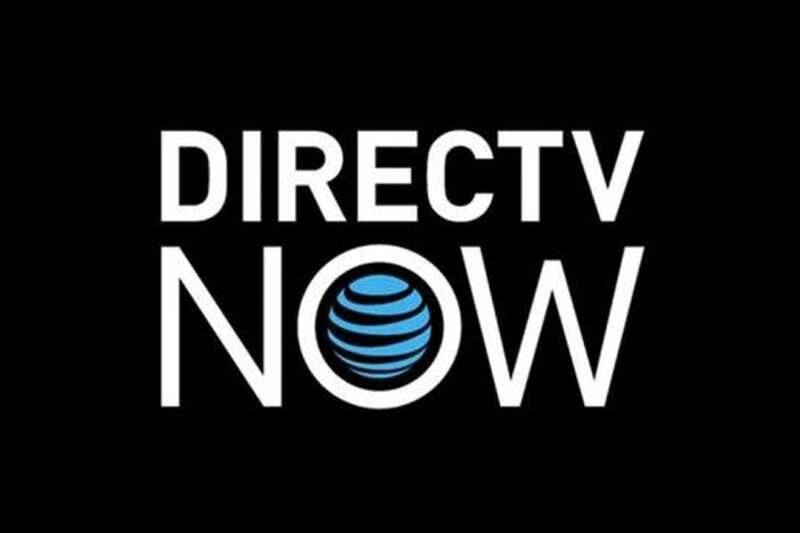 With up to 125+ channels available, there aren’t many channels that aren’t on DIRECTV NOW! If selection is what you crave, this is a great service for you! YouTube TV is a rapidly growing streaming platform that makes it easy to keep up with your favorite programming. 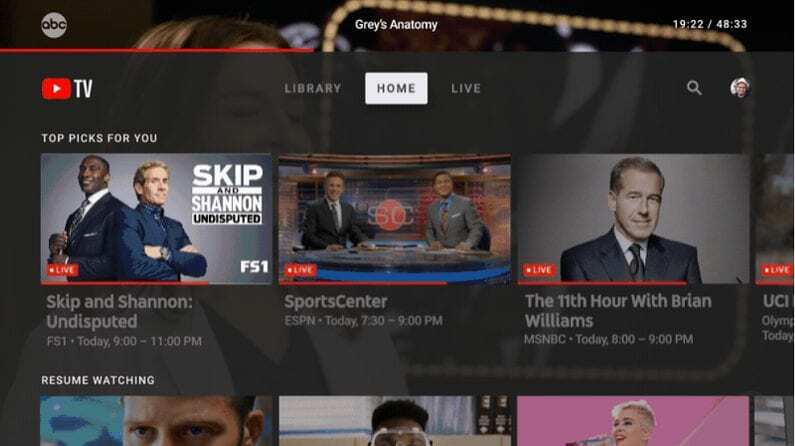 Even if you won’t be home when your show is on, YouTube TV lets you record it to watch later – and there’s unlimited storage on the included cloud DVR! See our YouTube TV review for details. Click here to try YouTube TV free for 7 days. YouTube TV offers a good channel lineup, but where it really shines is in its slick features. The crown jewel of the service is a built-in DVR for recording live TV, which offers unlimited storage. Try YouTube TV out for free for 7 days! PlayStation Vue is a live streaming service that offers plenty of great channels without the cost of cable! For just $45 you can watch channels like AMC, ESPN, FOX News, Syfy, and TNT. If you want additional channels, you can choose one of the other available package. Some of these packages even include options like HBO. Do you want to watch Hannity online free? If so, there’s a free PlayStation Vue 5-day trial. 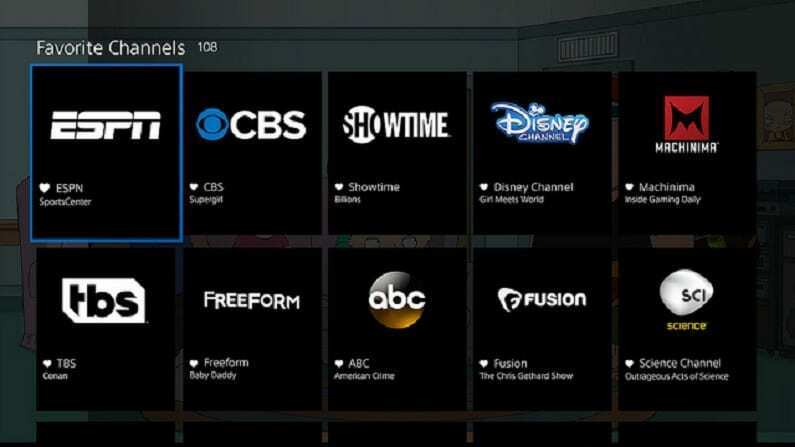 You can also learn all about PlayStation Vue in our full review. A big perk of PlayStation Vue is that it lets the whole family watch at the same time. You can stream on up to 5 different devices at the same time, and each device can be watching something different! Click here to try a free 5-day trial of PlayStation Vue! Can You Stream Hannity for Free? At this point, your main options for Hannity streaming are listed on this page. These are the only services that offer FOX News streaming, and therefore the Hannity stream. With that said, all these services offer free trials, so you can watch Hannity online free for a week. You can also watch limited clips and read coverage on FOX News’ website. But this is not a true Hannity stream, as it only offers you select clips. You can also follow Sean Hannity on Twitter for breaking updates. If you have any more questions about how to watch Hannity online make sure to leave them in the comments!